Isosceles offers advice, support and services to make it easy for you to keep up to date with technology in your home. Our showrooms in Cranbrook and Fernie stock most of the things you need day to day. If you need something that we don’t carry in stock, we can order everything from spare parts to new home automation technology. 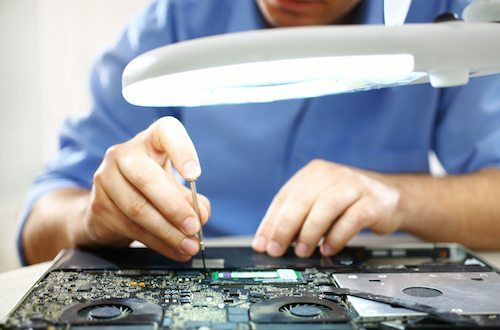 Isosceles offers an experienced team of computer technicians able to provide support and solutions for any problem you may be experiencing with your home computer hardware, software or network, including complete repair and overhaul services for PCs and laptops of all makes and models. If you are experiencing difficulties or need advice on what you need in terms of IT we can help. Chat to us about fixing these common issues and much more. Computer viruses can cause serious ongoing problems to your PC if not dealt with quickly. In some cases, reputable out of the box anti-virus programs cannot remove viruses properly because of how advanced the virus is. Sometimes a virus will go undetected by a firewall or anti-virus software causing data loss and even identity theft. Our skilled technicians offer a quick and easy virus and malware removal. They have many techniques including offline removal and repair verification systems. If you have malware or a virus on your computer or if you are experiencing problems with your PC’s performance and are not sure why, give Isosceles a call or contact us using the form below. In many cases we can even remove the virus or malware remotely! The advancing developments in technology mean that home integration is possible for everyone. Home automation systems are affordable and relatively simple to implement. They increase convenience by allowing voice commands to control things like adjusting the lights, playing music, changing the temperature of your thermostat, telling you the latest news and sports scores and this is just the start. Home automation systems are developing at a very rapid rate with additional functionality being added all the time. Isosceles works with all of the main home automation systems and can integrate the system with your entire home and set up access to the system remotely. This means that if you are away from home and forgot to set your alarm or turn the lights off you can make changes from wherever you are via your smartphone. You will quickly see the benefits of home automation and wonder how you managed without it. It won’t be long until you are using your home automation system to access the internet, find recipes for dinner, find out what the weather is going to do and order yourself pizza delivery. Isosceles can properly integrate home automation systems, and IoT (Internet of Things) products into your home. 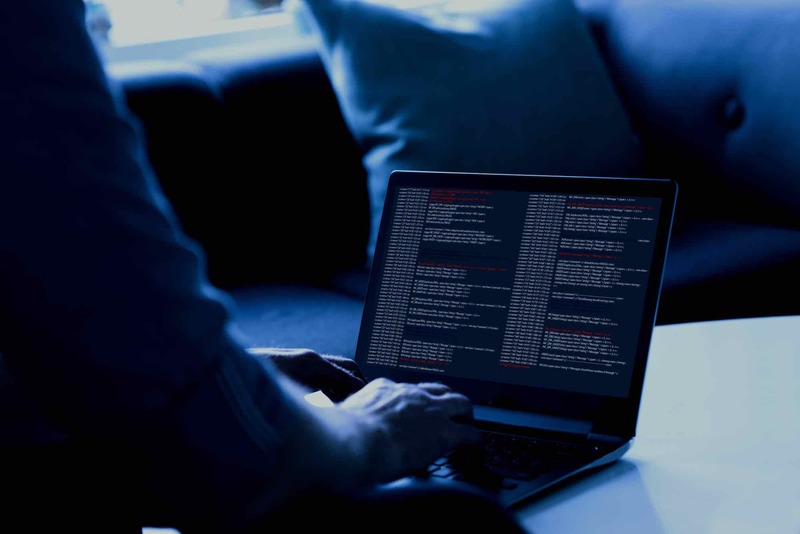 Our background in data networks, security, and proper deployment of key infrastructure makes sure these new systems are setup properly verifying security, compatibility and productive operation. Isosceles sources a full range of computer and laptop accessories available in store in Cranbrook and Fernie.